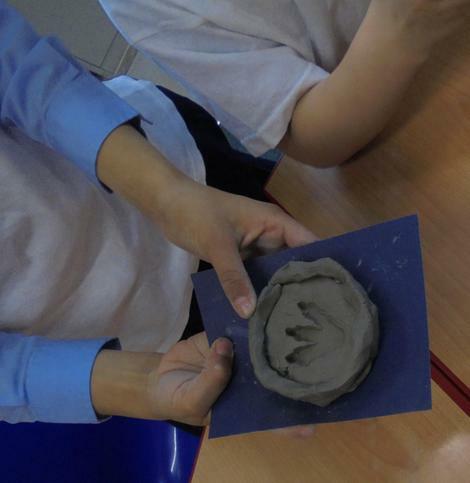 During Lent we began with Ash Wednesday in our class act of worship. We have made our lenten promises. We have been preparing ourselves for Easter by celebrating Reconciliation, and praying the Stations of the Cross in the Chapel. We also found a board game of the Stations to help us understand each event on Good Friday. 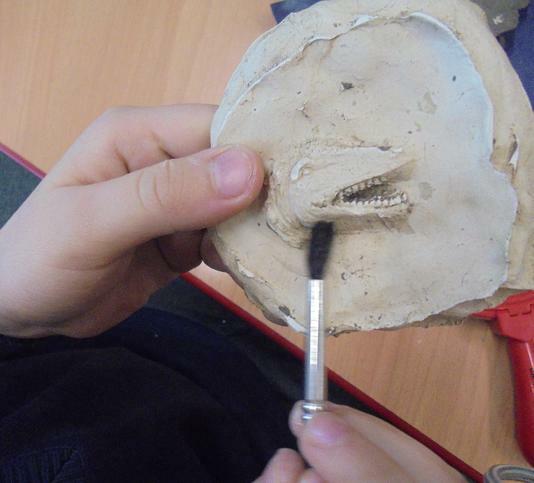 This term we have been learning about the Paleontologist called Mary Anning. 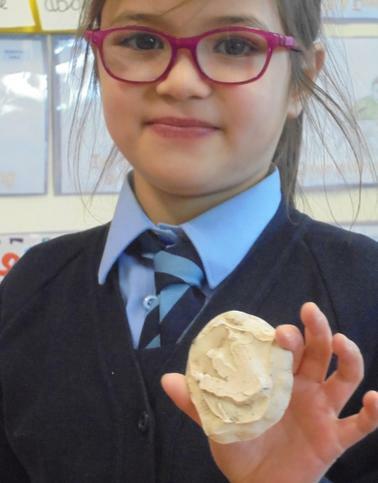 She discovered lots of fossils during the early 1800s. 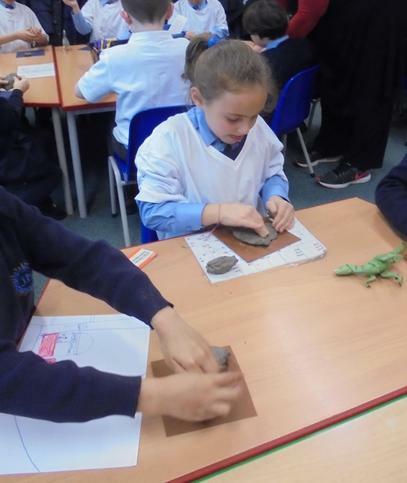 She discovered a dinosaur fossil known as ichthyosaur, meaning fish lizard. Yo can visit one of her discoveries in the Natural History Museum. 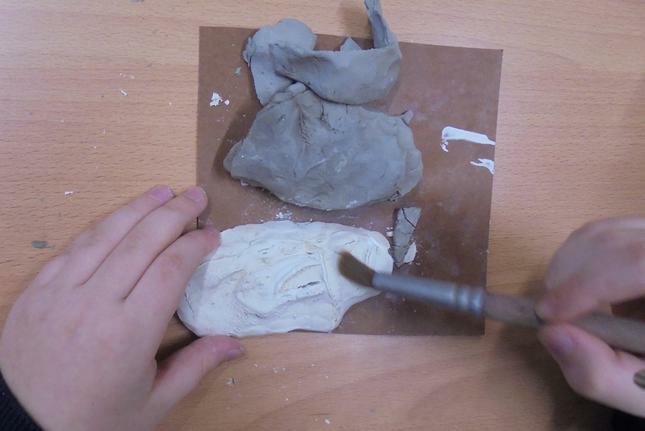 In class we made the imprint of objects using clay and then used plaster of paris to create our fossils. 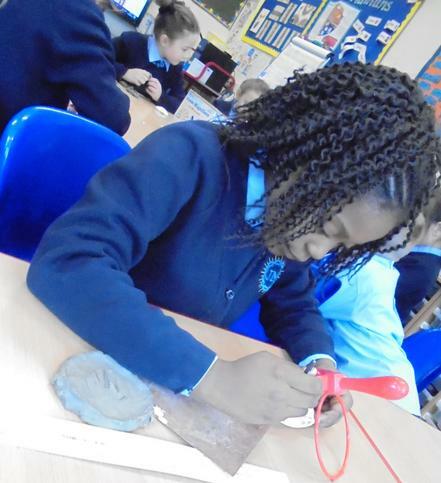 We had to carefully extract the plaster from the clay to find our imprint. Conclusion: What did I find out? 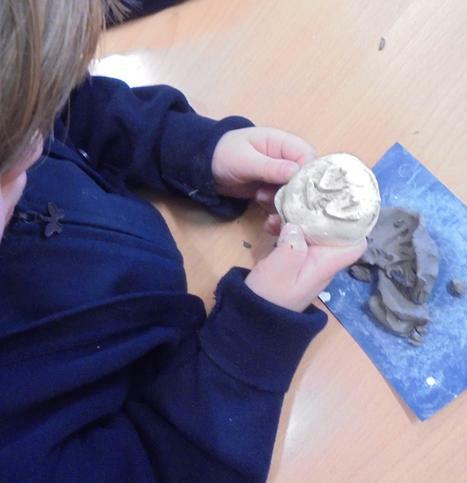 This term has been really busy with lots learning both indoors and outdoors. The London Fire Brigade came into our class to talk about fire safety. 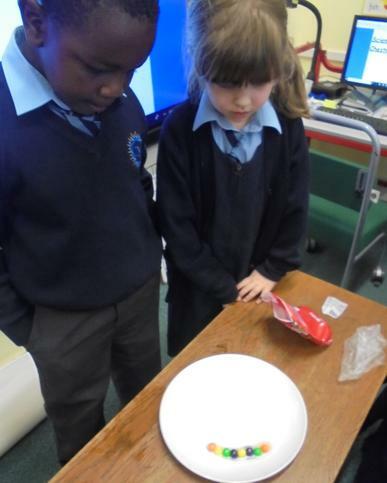 The pupils in Chestnut Tree Class had the huge responsibility of going home to talk about Fire safety and where fire alarms were placed at home. I'm pleased to say that some of our children had even discussed fire drills at home and ways to improve safety around the home. In January we had an exciting visit from Falconry UK as well as hearing about these wonderful birds of prey, the children were able to hold some of them. We shall be comparing these birds of prey with our garden birds later in the term. This was all part of our build up to Bird Watch week where we collected data from our garden . The children counted the birds, recorded this information onto a tally chart and finally used a computer programme to input the numbers. The children selected bar graphs, pie charts and line graphs to discuss and analyse the information. 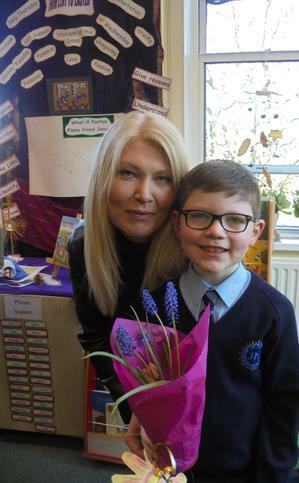 The talents of Chestnut Tree were celebrated on 'Grandparents Day' and will be celebrated further as the children begin to read their stories to our school community. Their reinvented fairy tale and illustations are a delight to read. They worked really hard drafting and editing their writing but the final results are wonderfully creative and will be a joy to display around the school. 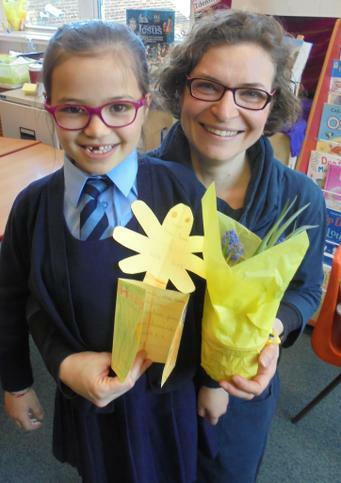 Chestnut Tree's commitment to recycling was explored further as we made book marks for Grandparents Day using handmade paper and dried flower petals. 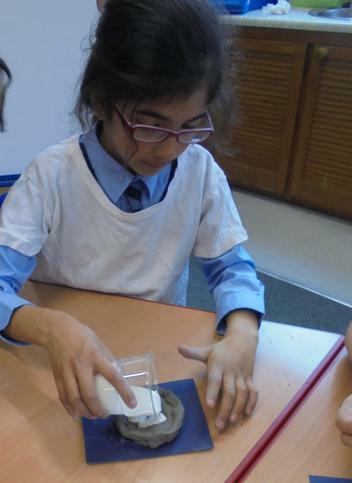 We collected paper from the recycling bins and created new paper by soaking and creating a pulp to form new paper. 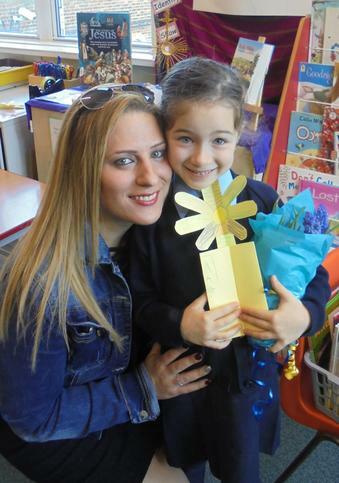 Our fragile and precious bookmarks were made with love and care and were given to families on Grandparents Day. We had the pleasure this term of meeting our new Parish Priest Monsignor Roger. 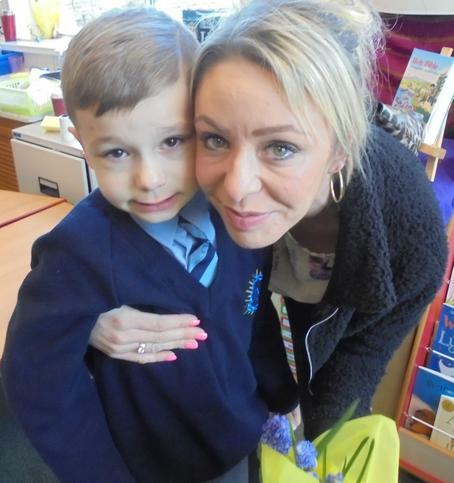 The children enjoyed his visit and we look forward to him visiting our school and celebrating Mass later in the term. 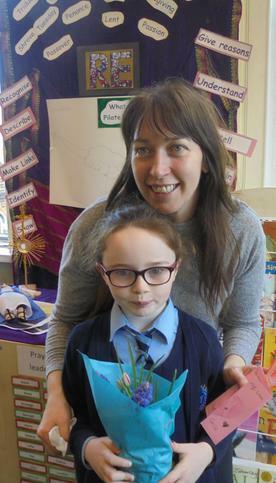 The children are working hard on recognising and describing some of the Sacraments and will be continuing talking about Reconciliation as we move into Lent and Easter. We had a great snow day in the garden, this was eagerly anticipated as we checked the checked the weather forecast a few days prior to the event. It was great to be able to explore the snow together and we had so much fun in the garden. Part of our learning in the garden has been reading temperature (maths) and presenting weather forecasts(Speaking and Listening). 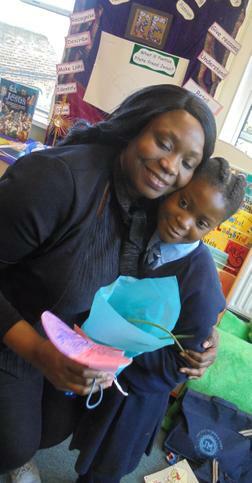 We hope to do more of this in the Spring Term. 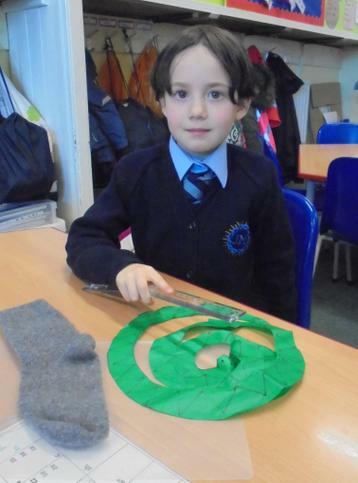 Each child has also planned their vegetable plot and will be ready to plant the seeds after half term. This has been a really busy half term ! 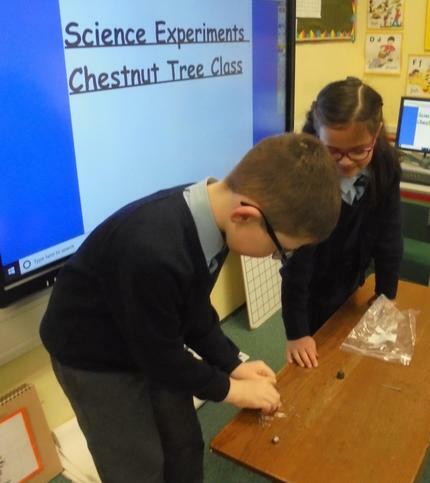 We have been very busy this term in Chestnut Tree class. 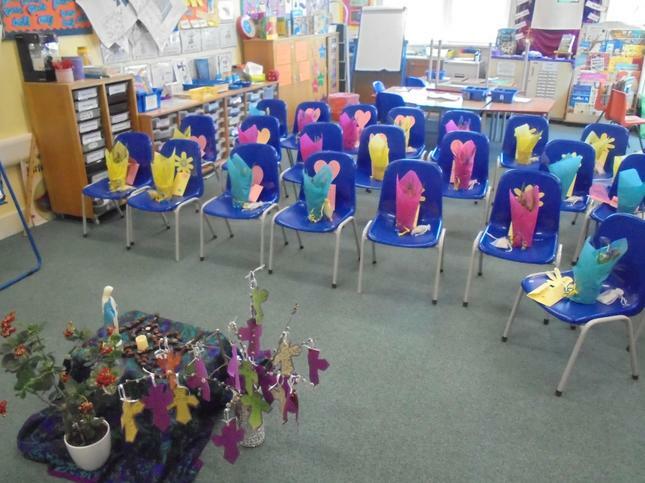 We started the term with a lovely mass for All Saints Day in our Chapel. Fr Kevin was delighted with the children and their singing. Our trips this term have included an exciting visit to The Postal Museum in Mount Pleasant where we learnt a lot about the history of the Royal Mail, Christmas Post and an exciting ride on the Mail Rail. 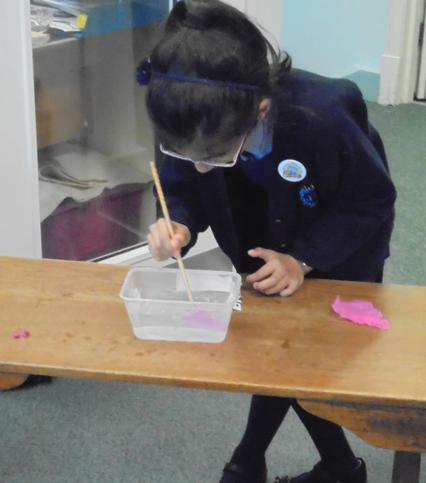 Our trip to Willesden Sports Centre was a chance to explore all kinds of activity circuits. It was great fun! St Mary Magdalen’s invited us to their wonderful year 3 Christmas production called ‘Santa’s on strike’. The children thoroughly enjoyed the story and the songs. We have had a wonderful time in the garden preparing for the winter months. 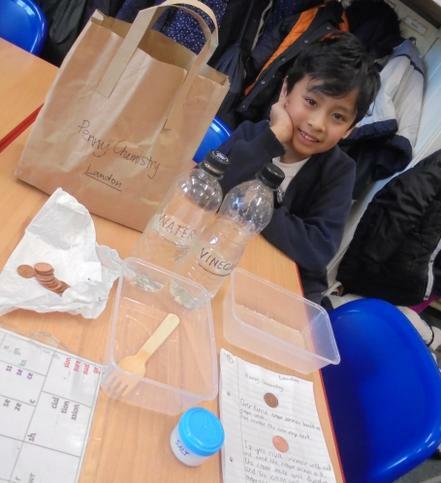 We have made bird feeders, measured sunflowers, created experiments on compostable and non-compostable materials, bug hunts and food chains. 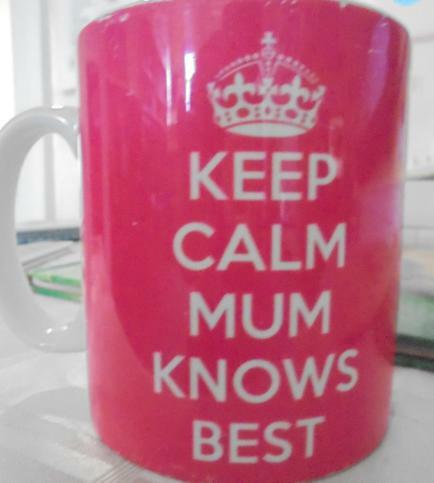 All will be revealed in the Spring Term. During Advent our class calendar was created by the children. Each day the children share their prayer and promise during our morning worship. In English we have been exploring a book called ‘One Plastic bag’ and we are currently working on ‘The Polar Express’ for Christmas.. Our writing has included news reports, Samuel Pepys diary entry, letters to Santa and letters in RE. The Metropolitan police have also visited Year 2 and gave a very informative talk on ‘Stranger Danger’, The Chelsea Pensioners came and spoke to us about Remembrance Day and the Charity work they do. 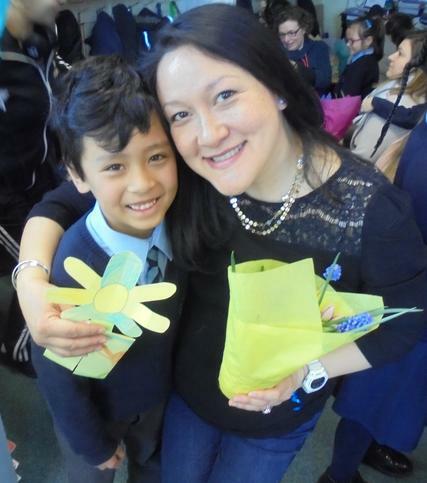 We have raised money for Winston’s wish and contributed gifts to Love in a Box. This has been a very rewarding term and as it draws to an end we are very busy rehearsing for our Carol Concert. The children have worked very hard learning the lines to all the songs. Their lovely singing will help us to remember the birth of Jesus and the real meaning of Christmas.